If you have an internet connection, a brain, and a desire to work, you might be interested in the best part-time jobs on the internet without investment. Being able to work online from home is becoming more and more popular and it’s a preferred thing for most people. Working without the constraint of an office and the regular nine-to-five grind is freeing and makes it easy to pursue side projects or be in school at the same time. While I personally prefer the structure of sitting in an office and having a strict schedule, it’s not always good for certain people and their needs. For some, they’re more productive when they’re at home and can complete their work at random hours of the day or even in the middle of the night. That’s technically how I survived college if we’re being honest. When it comes to finding jobs that are online, they often mean spending a little money to get started. That’s the kind of thing we want to avoid here because you shouldn’t have to pay to be able to work a part-time job online. As long as you have a computer and an internet connection, that should be good enough. A lot of part-time online jobs don’t require any kind of specialized skill unless you’re looking to do very specific freelance work, so it’s not too terribly difficult to end up in a great deal where it’ll be easy to balance a job on top of whatever other responsibilities you may have. It’d be interesting to see if any of these jobs match up with the High Paying Part-Time Jobs for Students in London. 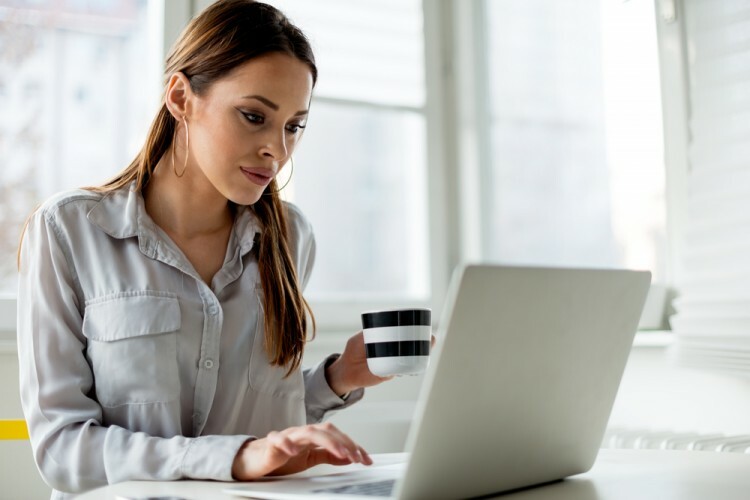 In order to create this list of best part-time jobs on the internet without investment, we consulted a few sites like Online Home Income, Finance, Money Connexion, and Sure Job. The list was created based on how many times each job was mentioned across all sources. If a job was only mentioned once, we based it off how highly it was ranked on that one source. These are good recommendations and require nothing but a little hard work and dedication to get started. Tighten up your resumes and typing skills and get ready for the best part-time jobs on the internet without investment.